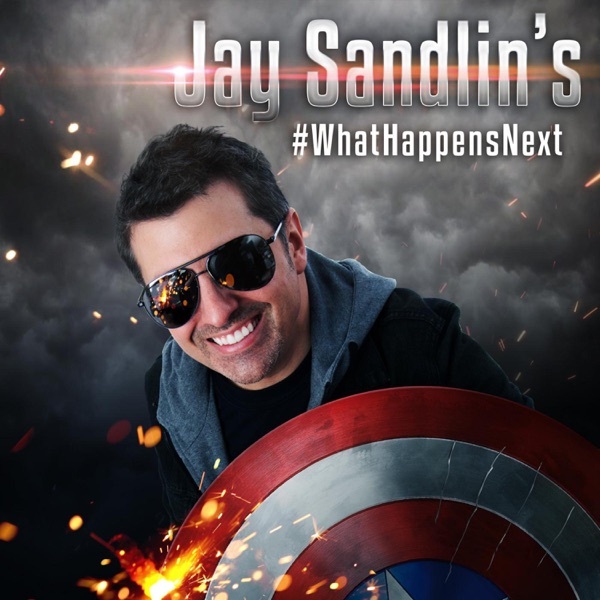 Jay Sandlin's #WhatHappensNext | Listen Free on Castbox. I can't wait to see what happens next. Funny show! Very funny and entertaining. Jay does an excellent job as host with his witty humor and improvisation. I can't wait to see what the show brings in the future. 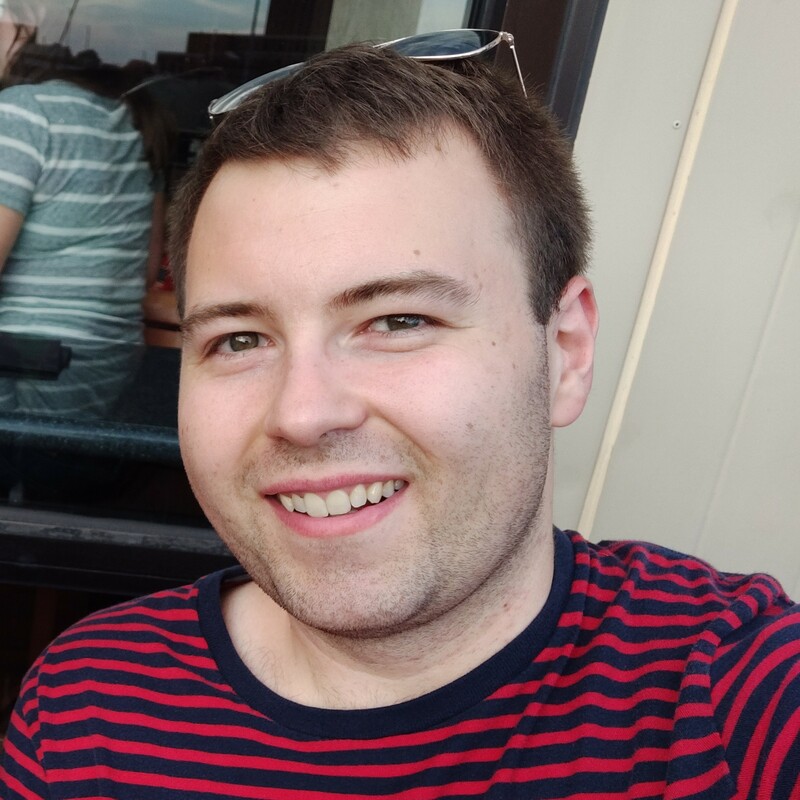 Long live Shortlandia! !